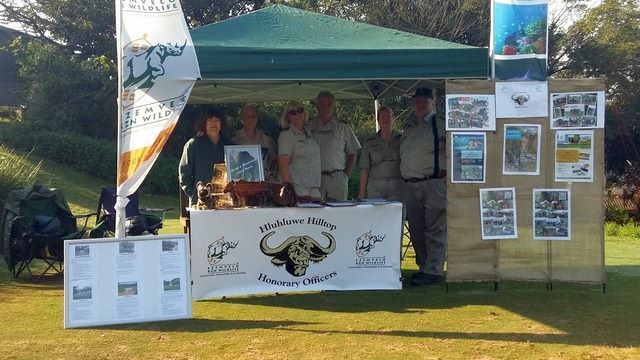 The Honorary Officer Corps is a volunteer service organisation to supplement and support the staff of Ezemvelo in their conservation work within protected areas and District Conservation Areas. 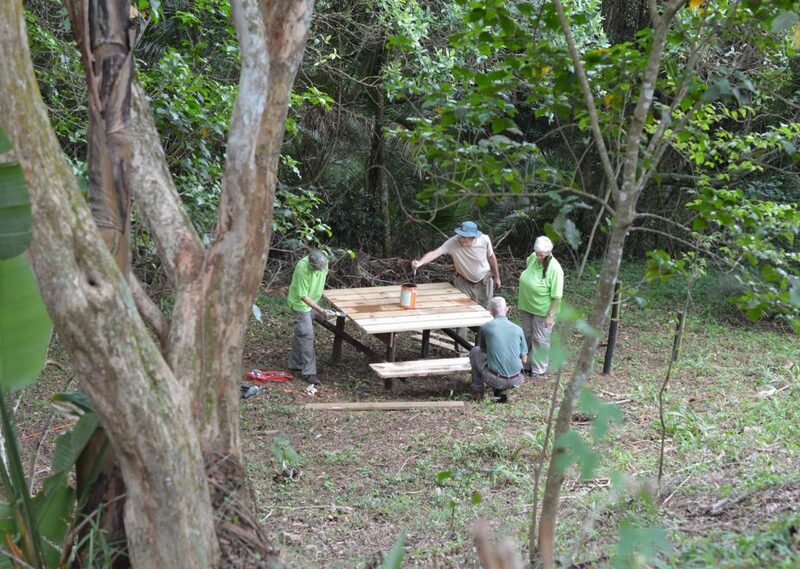 There are approximately 800 members operating in 50 groups within the “garden province” of KZN – each group is affiliated to a specific reserve or conservation district. 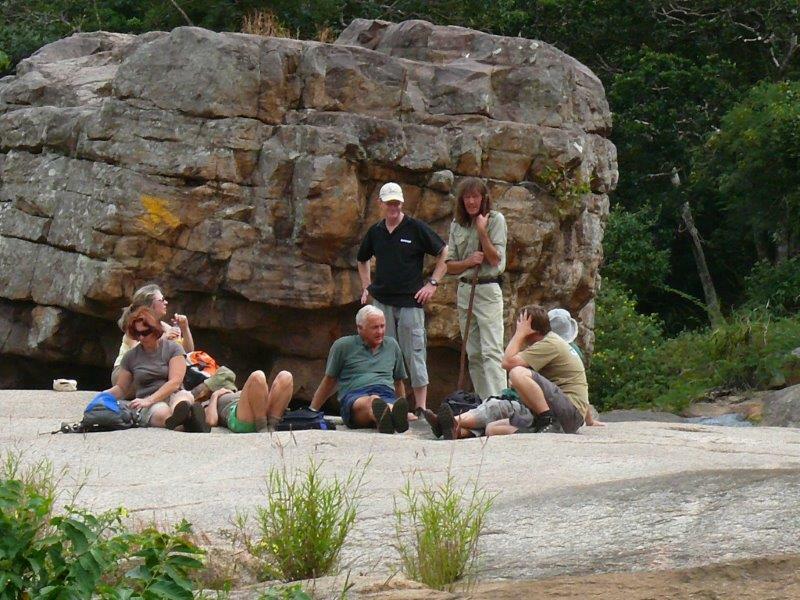 Our involvement ranges from hospitality at the various reserves to guided trails and other duties in the Big-5 reserves like Hluhluwe-Imfolozi, Itala and Tembe Elephant Park. 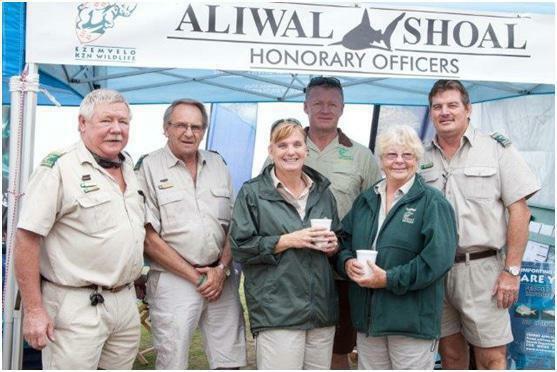 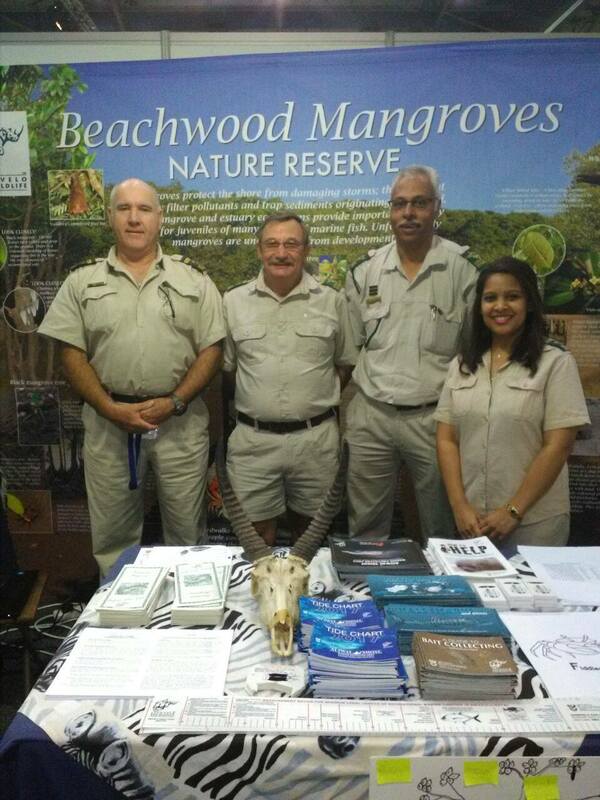 The Honorary Officer groups undertake various fund raising initiatives for strategic projects aimed at providing a better experience for visitors to EKZNW Reserves. 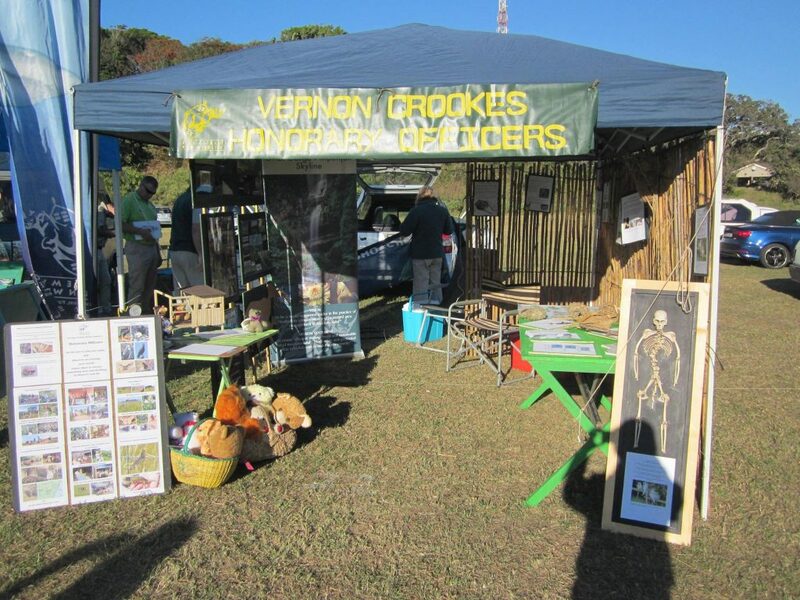 These fund raising initiatives include mountain-bike races, trail runs, guided walks, visitor guide sales and many more.